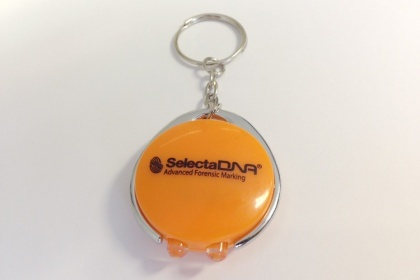 SelectaDNA offers a superb range of UV lights and microscopes that are ideal for detecting SelectaDNA products and identifying their unique codes. 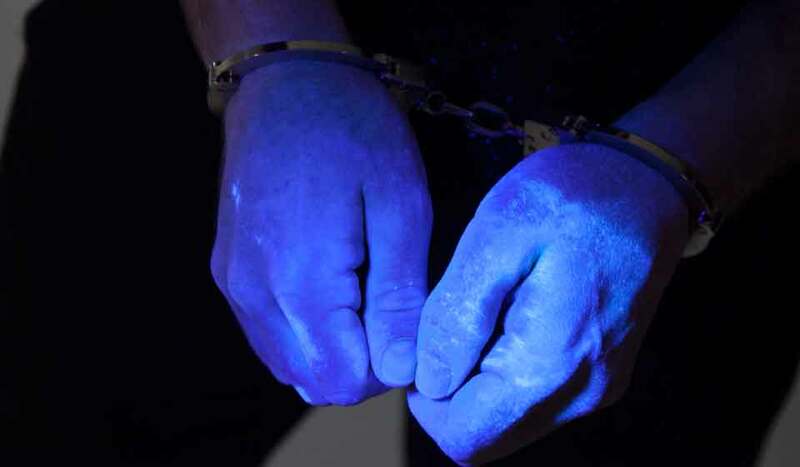 Ranging from small keyring lights to fixed wall-mounted lamps for custody suites. Many of these lamps are the same as those used by major banks, airports and ports in the UK for forgery detection of currency and documents. 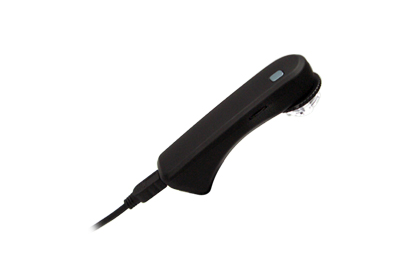 Please find below our range of UV lights and microscopes for you to purchase today. 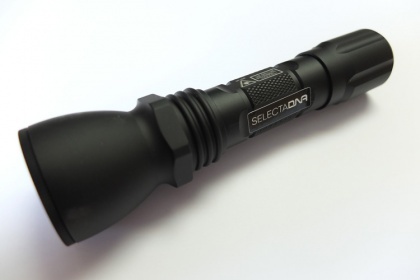 High powered rechargeable UV torch for checking traces of SelectaDNA on marked items or suspects. 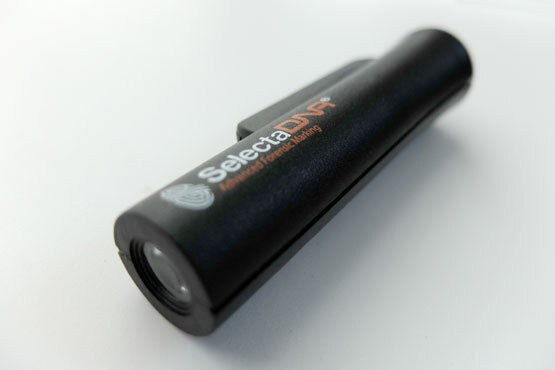 This 100x Lumagny Pen-style Illuminated Microscope is ideal for Police to read the Microdots contained in the SelectaDNA solution. 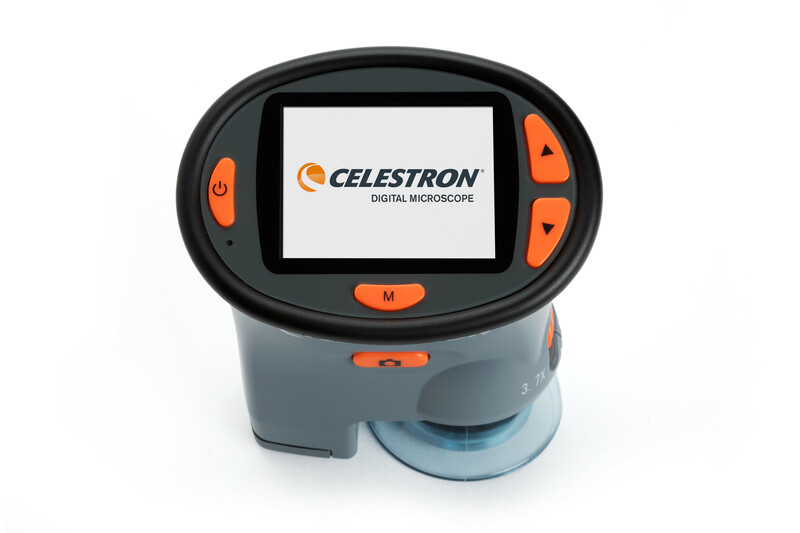 The Celestron LCD Handheld Digital Microscope is a lightweight, portable microscope with a 2.4” color TFT LCD screen. A soft carry pouch is included so you can take it along on all your forensic adventures. With an optical zoom of 1x to 3.7x and magnification up to 54x, it’s great for viewing microdots contained in SelectaDNA and more. 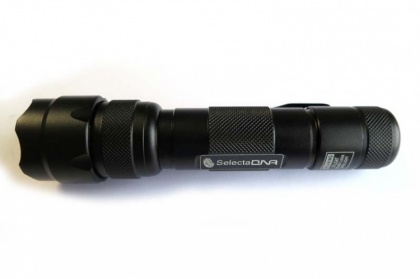 The Defender Lumos Mini Pro-Trace UV Torch is the ideal solution for detecting SelectaDNA on marked items or suspects. The Infiniview LCD Digital Microscope is a verstaile tool that's just as useful out in the field as it is in a forensic lab. 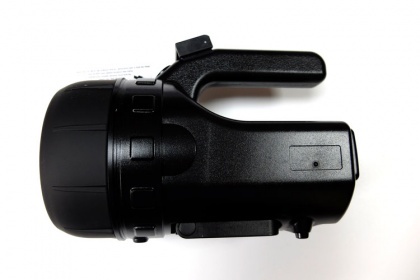 Infiniview comes with a 3.5" LCD screen and rechargeable Lithium Ion battery that will last up to 2 hours in the field. 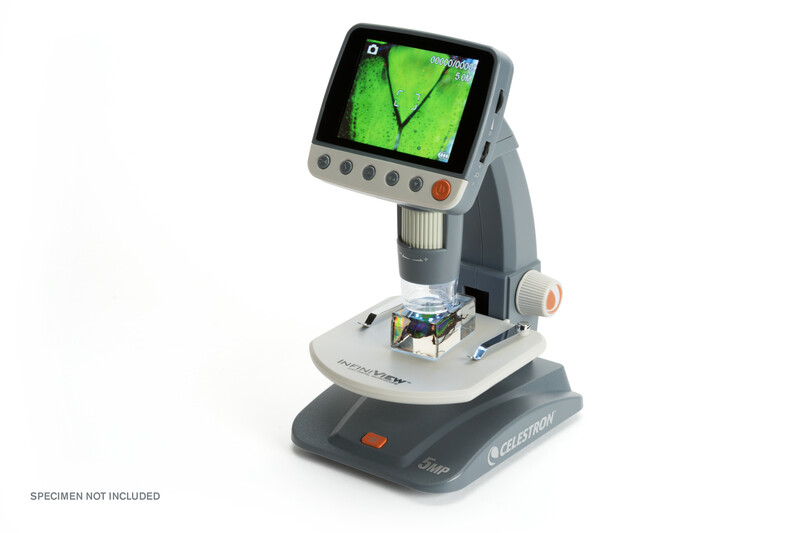 The ViTiny Digital Portable Microscope UM02 is a great tool for reading microdots. 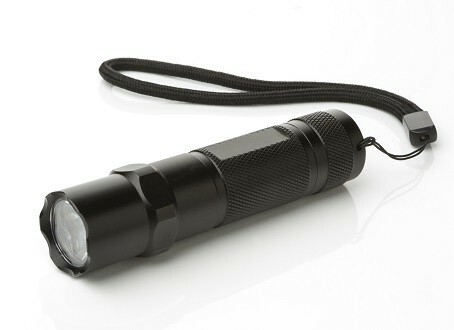 Small UV Keyring Light ideal for finding traces of UV on marked property e.g. SELECTADNA. 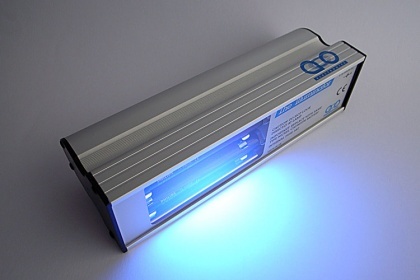 The high powered UV lamp is designed with a search beam at 365nm. In daylight conditions the lamp has an intense 5m search beam and when in low light conditions the beam is more enhanced. 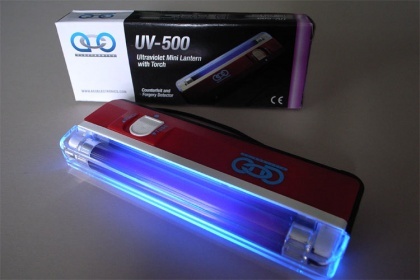 A hand-held UV lamp powered by 4 AA size batteries, which also contains a white light torch. 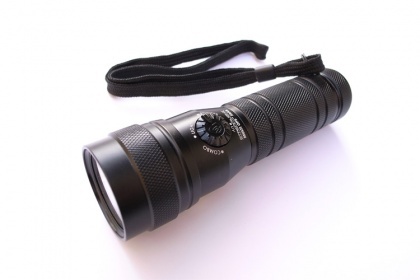 This compact and lightweight flashlight utilises the latest in UV technology. This portable lamp has two 4 watt lamps, housed in a strong aluminium extrusion.